Whether you’re starting out or have been running a business for years, it’s always helpful to have these accounting dates in your diary to ensure you’re ahead. When you become a client of Heelan Associates we will not only remind you of these dates with plenty of notice before you need to do anything, but also handle most of the paperwork for you.P60 Proof of each employee’s tax paid on your salary in the tax year (6 April to 5 April). If you or your employees have more than one job, they will need a P60 for each job. For financial year 2017/18 to be issued by 31 May 2018. For financial year 2017/18 to be issued by 6 July 2018. If you’re self employed, a limited company director or limited company contractor, below are the key dates you need to be aware of for your personal tax payments. 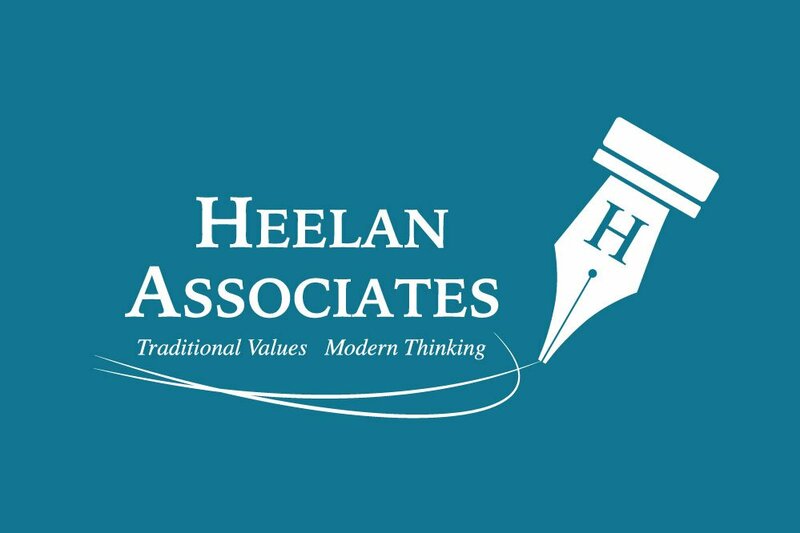 If you’re a Limited Company client of Heelan Associates we will handle your personal tax alongside your business tax affairs – one less thing on that to do list! Are you a self employed contractor under the Construction Industry Scheme (CIS)? Read our CIS explained post covering how self-assessment applies to you. If you’re self employed, a limited company director or a limited company contractor, you will need to make two payments on account each year. The exceptions to this are if your income is less than £1000, or if 80% of your tax liability has already been paid (ie if you have a job where the tax is deducted at source). Each payment is for 50% of your previous year’s tax bill, and needs to be paid by 31st January and 31st July. Payments due in 2018 will be for financial year 2016/2017. Must be completed by 31st October 2018. If you’re a Heelan Associates client we handle everything for you and complete your returns online. We are also working towards the HMRC’s ‘Making Tax Digital’ initiative well in advance, so you’ll be set up and ready to go. If you have some income that’s already taxed through PAYE and if your Self Assessment Tax Bill is below £3,000, the tax owed for 2017-18 can be collected through PAYE via your tax code. The deadline for this is 31st December 2018.